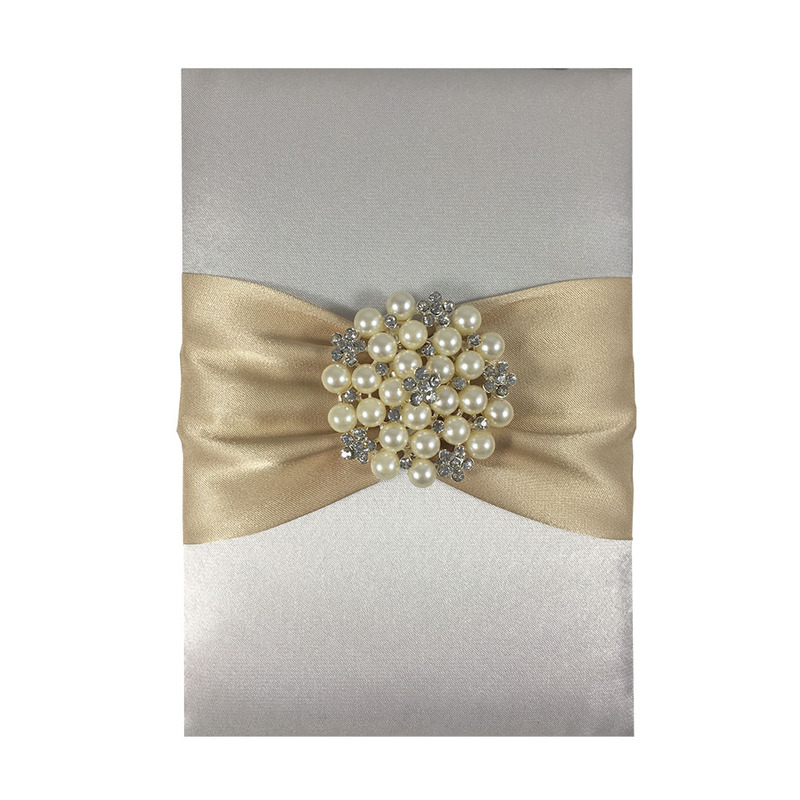 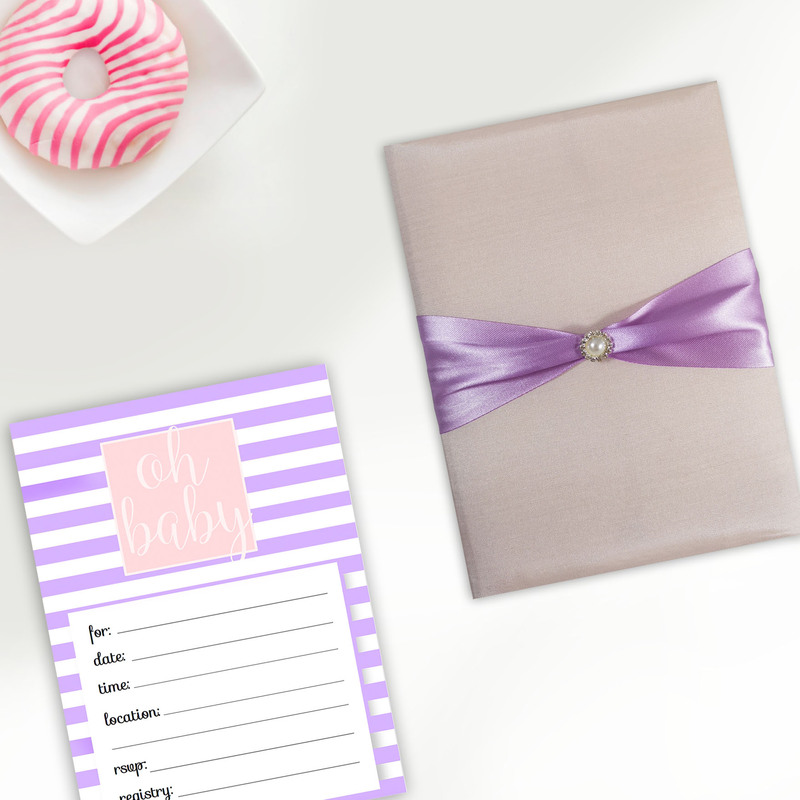 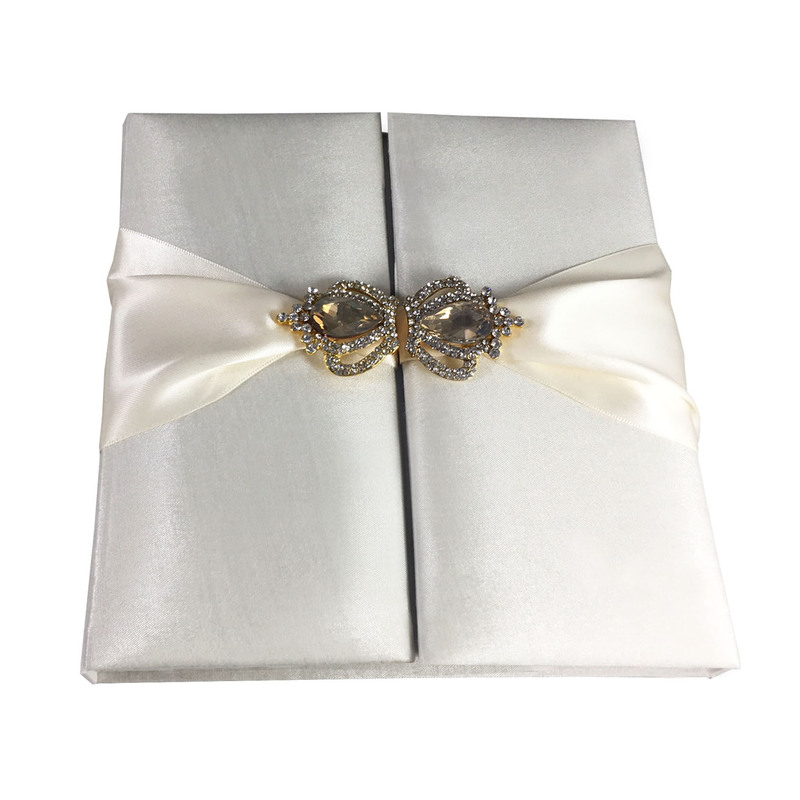 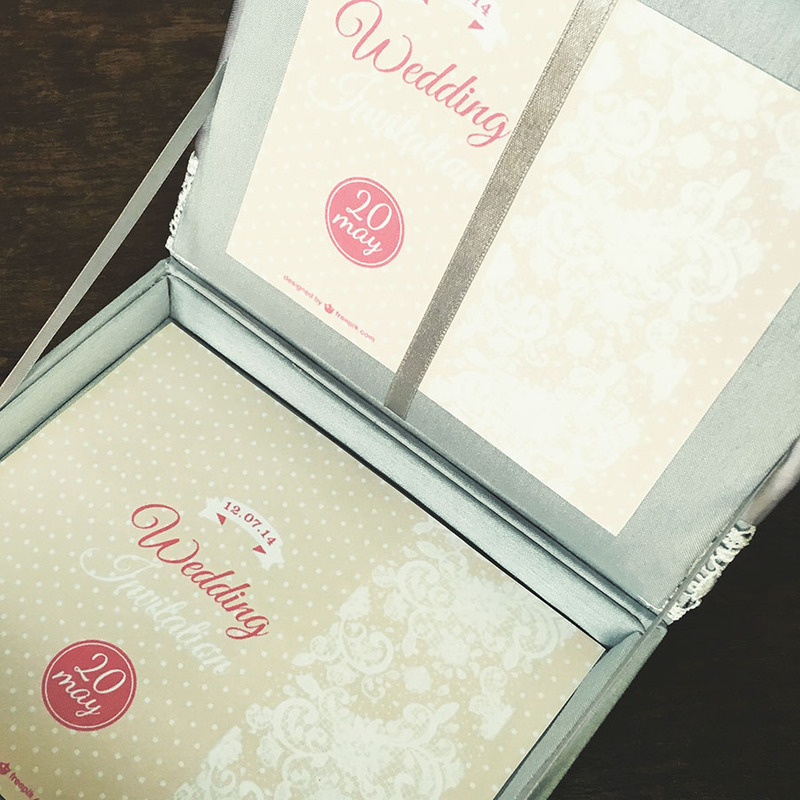 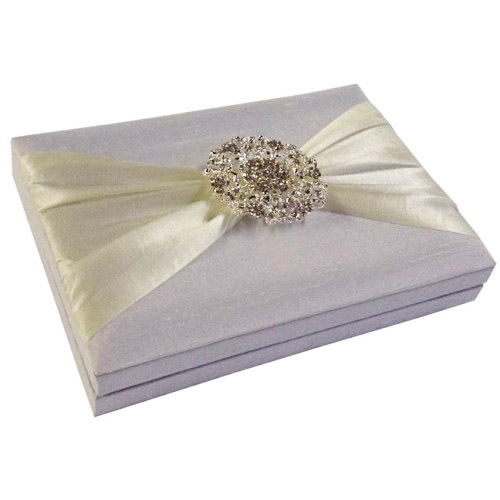 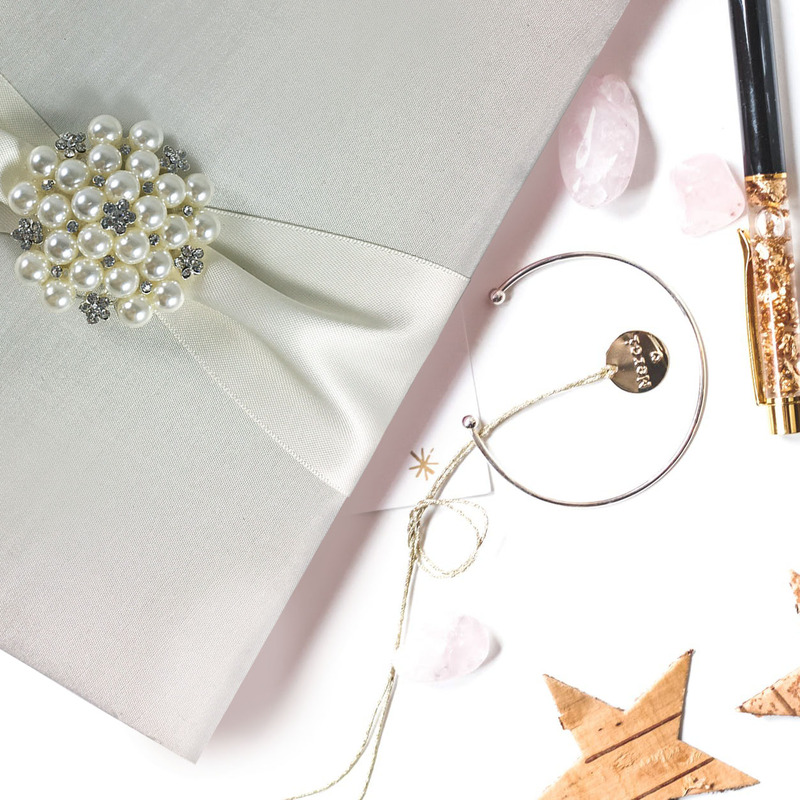 Discover boxes for luxury wedding invitation cards that are second to none. 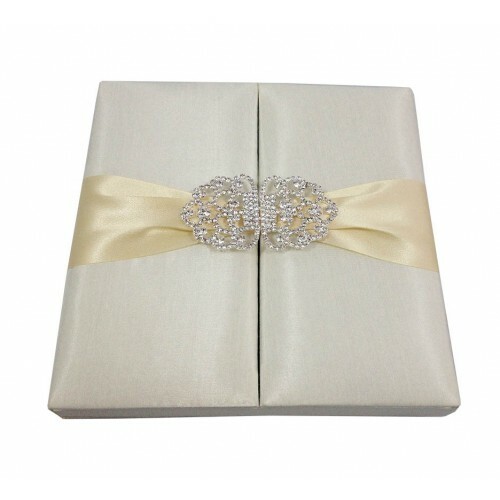 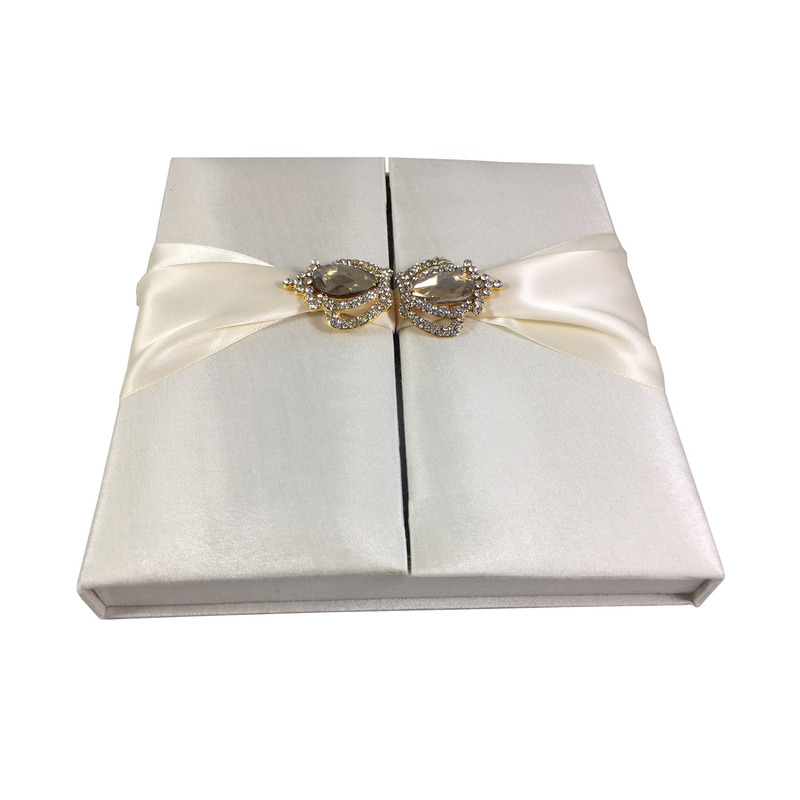 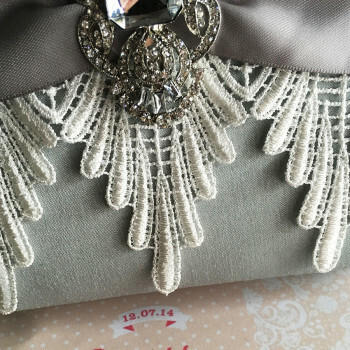 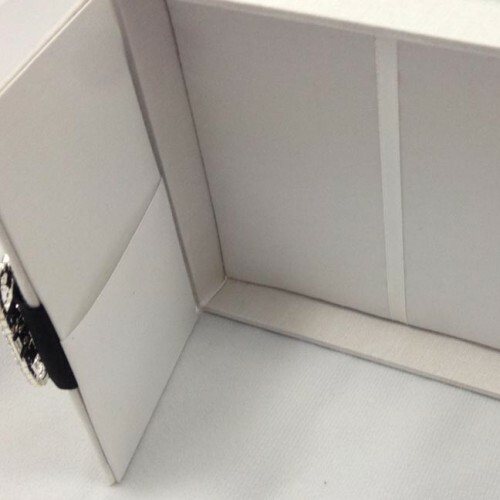 Premium quality hinged lid lace invitation box. 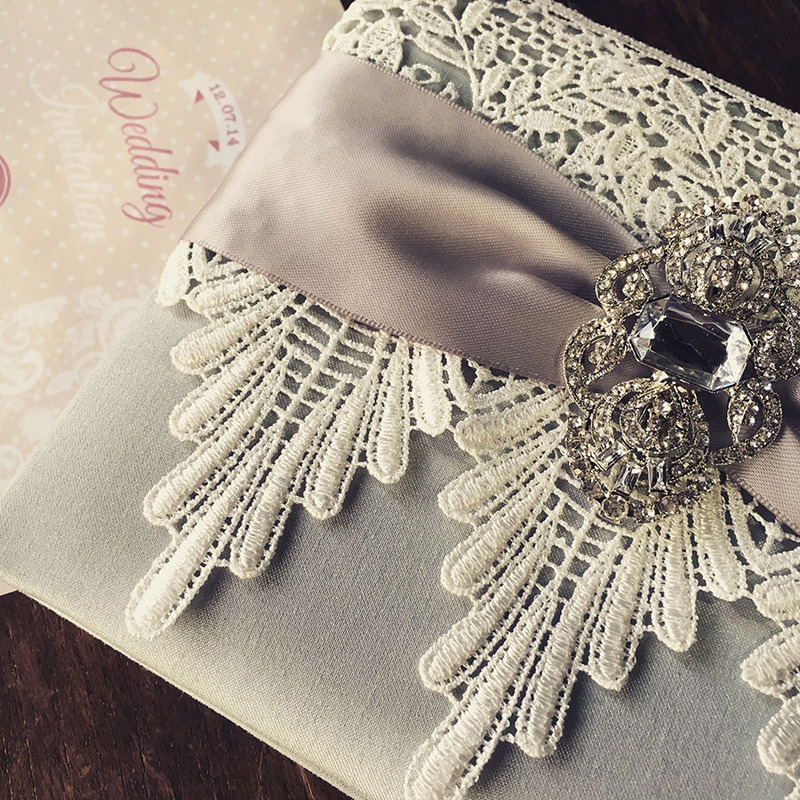 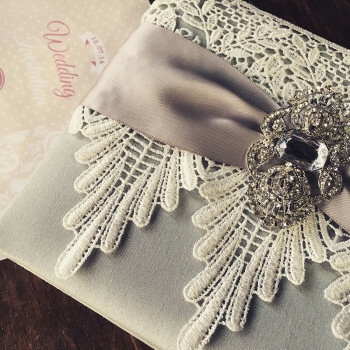 This lace invitation design is padded inside and outside, extra padded walls very added to the interior. Lace cover in ivory on the lid outside, embellished with crystal brooch. 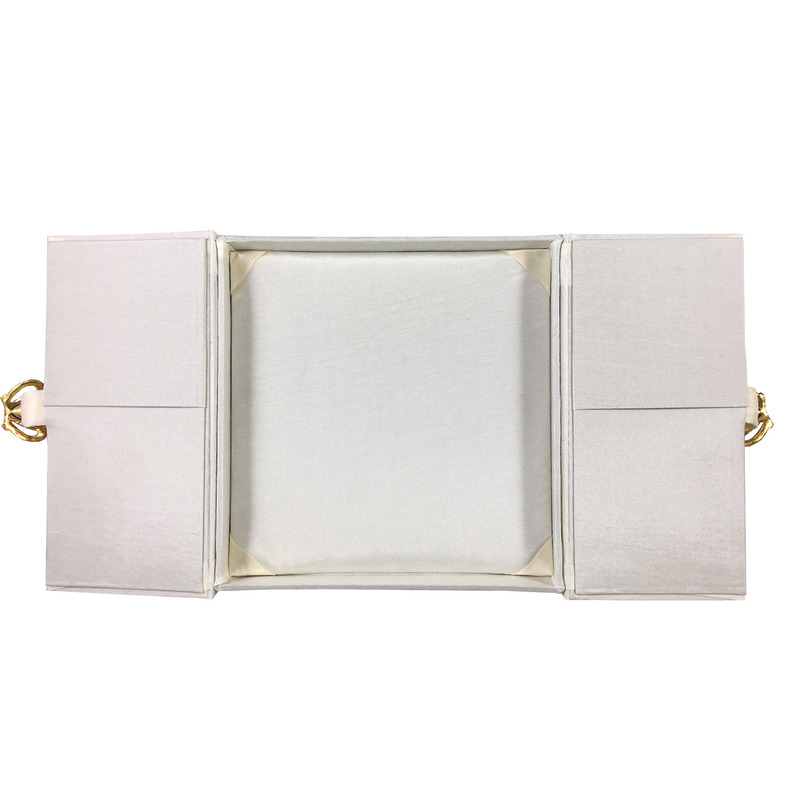 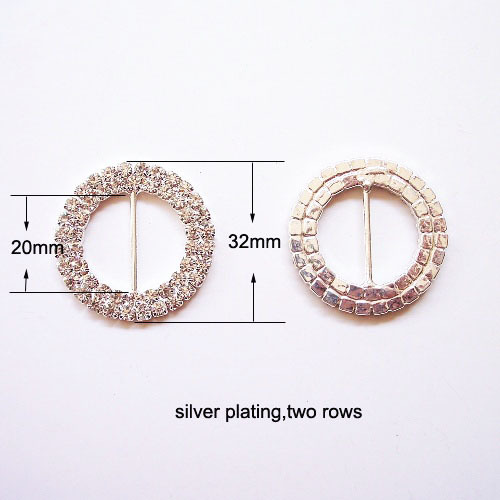 Silver dupioni silk matches perfectly to the silver silk. 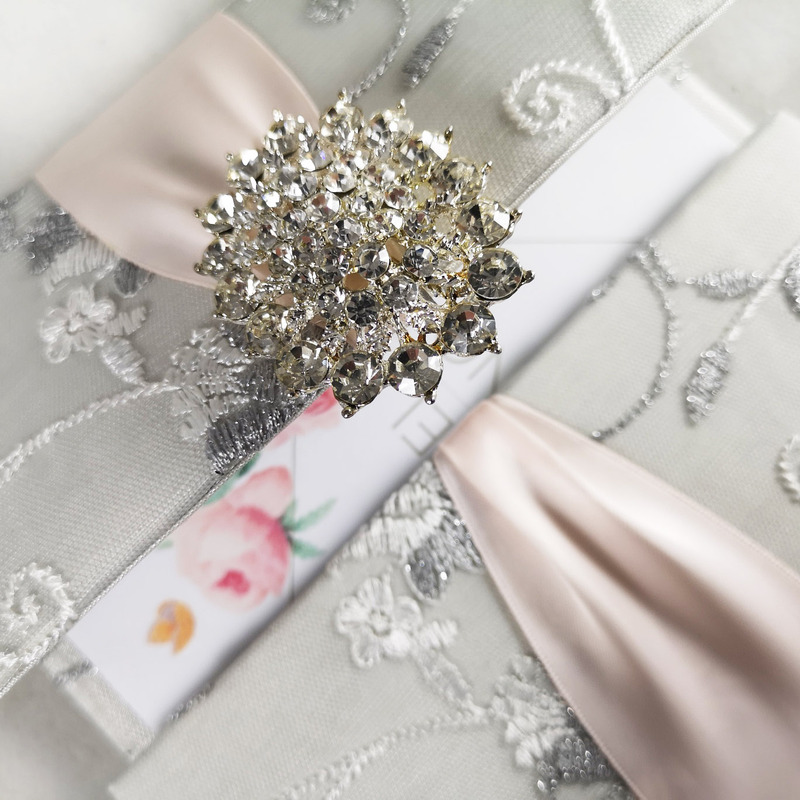 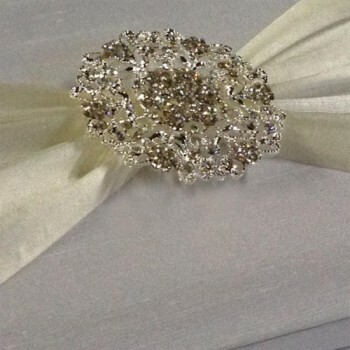 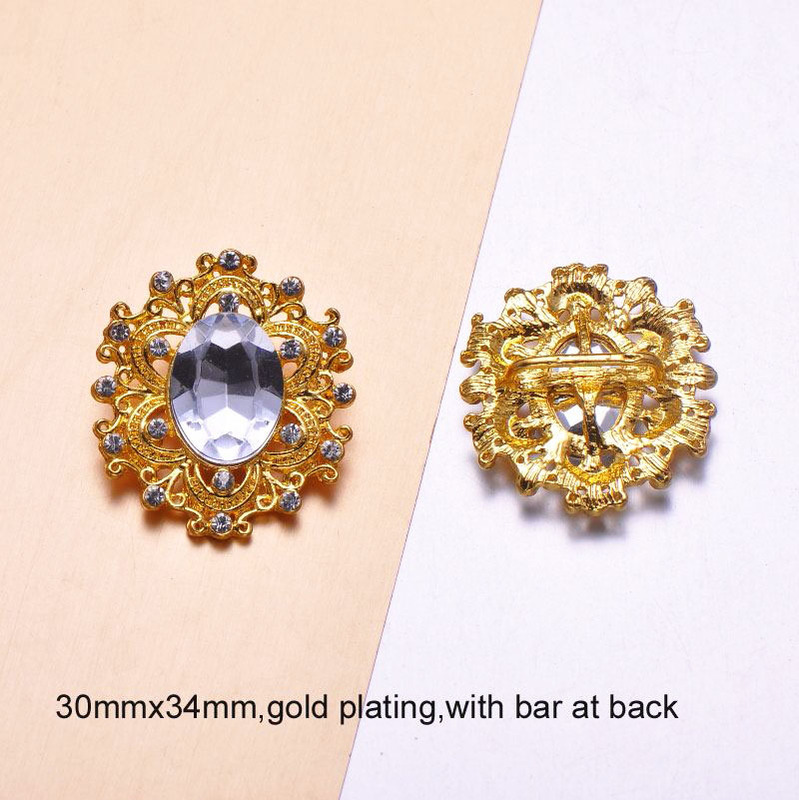 The metallic brooch was added to the lid by attaching it to a double faced charcoal satin ribbon. 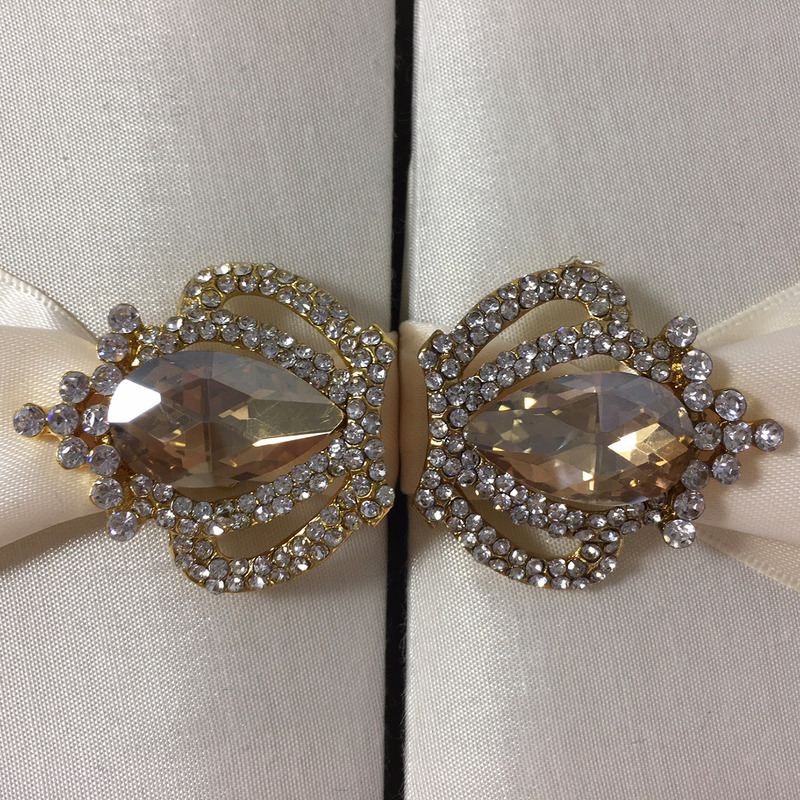 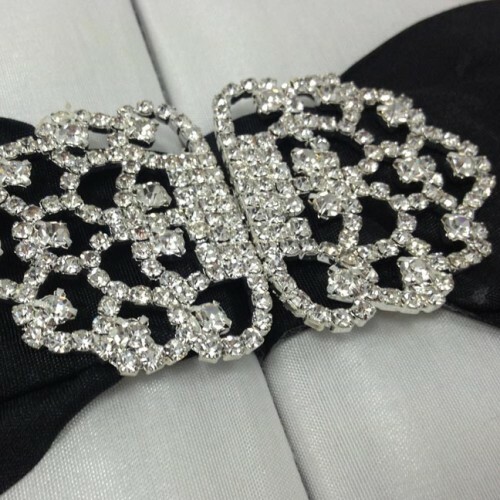 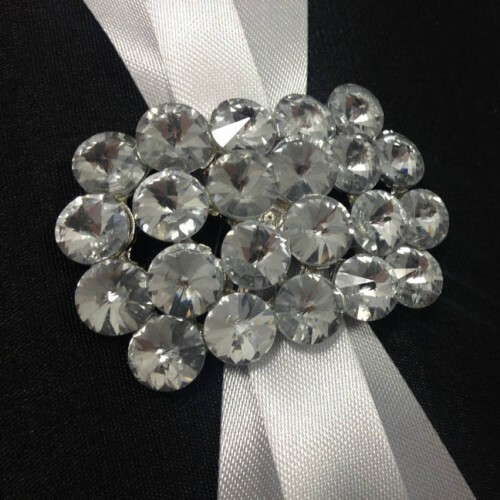 The ribbon is two inches wide. 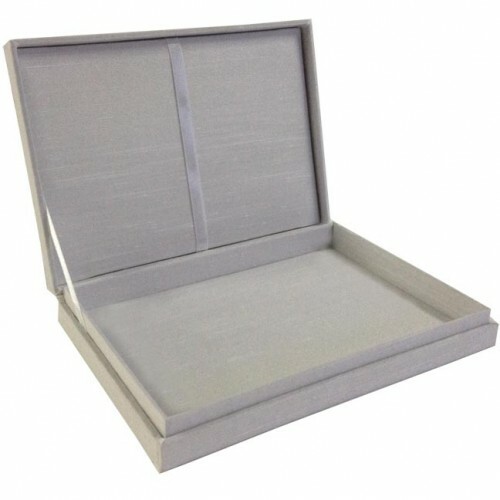 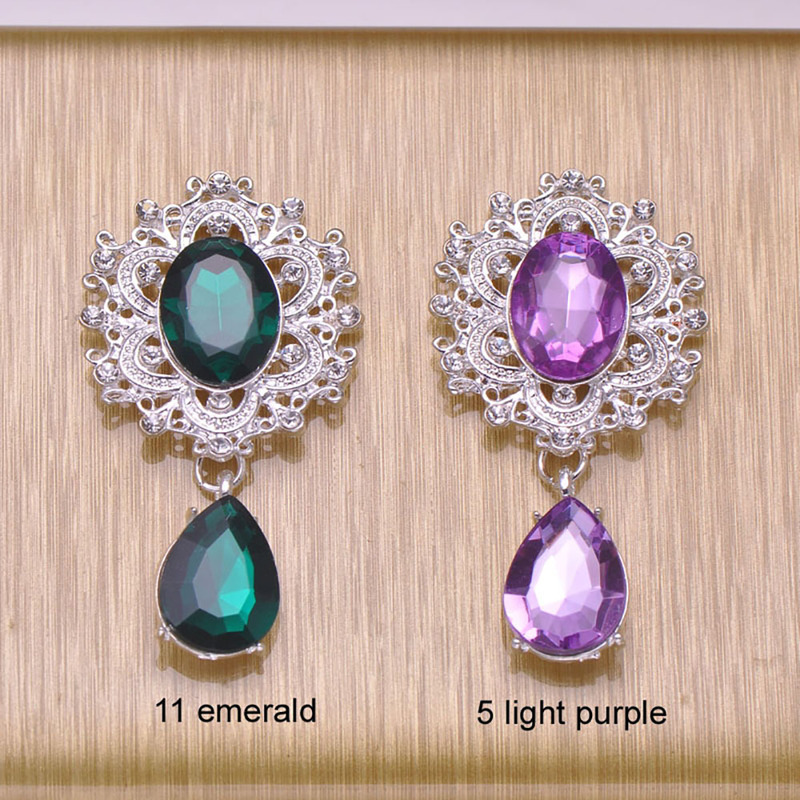 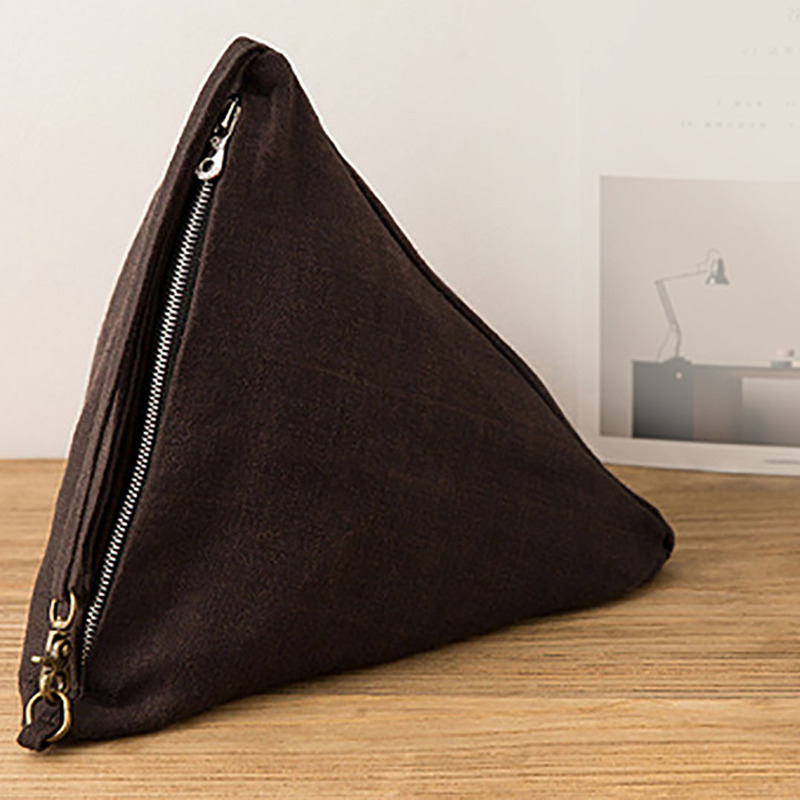 Box size and color can be customised. 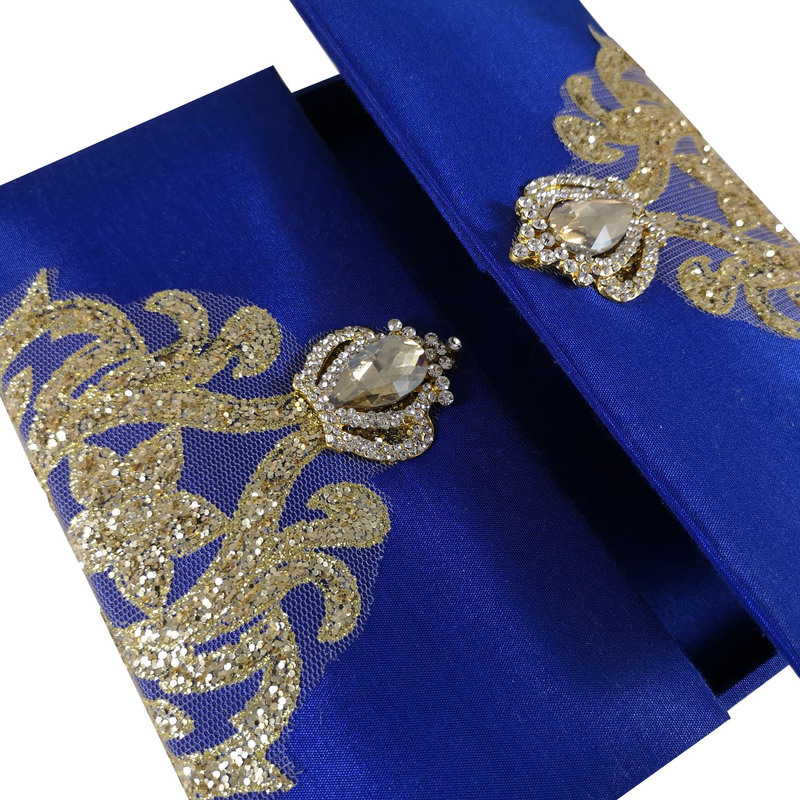 The lace is available in ivory, other colors upon request. 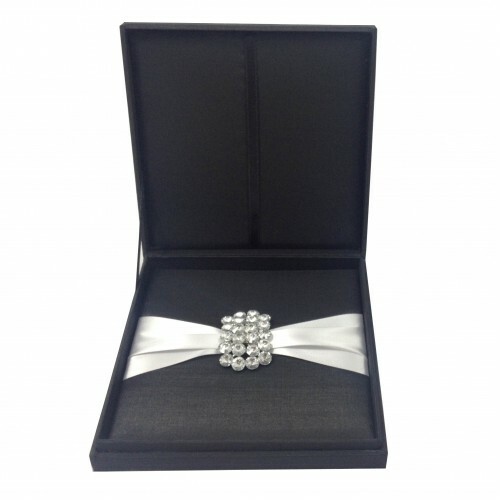 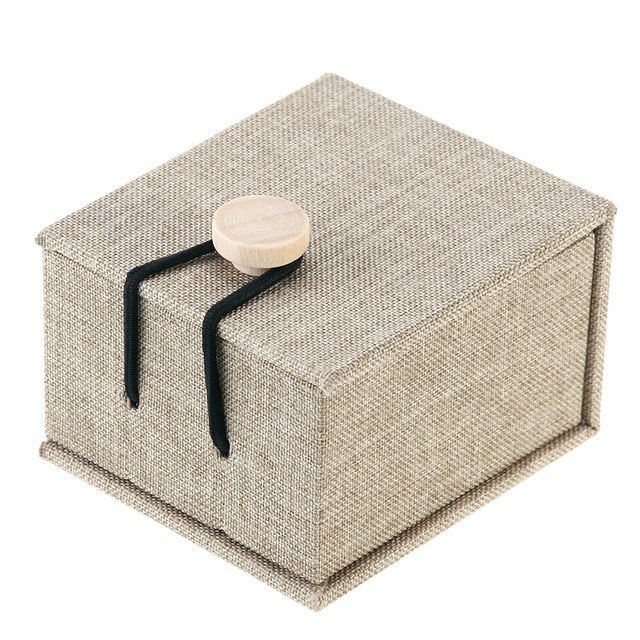 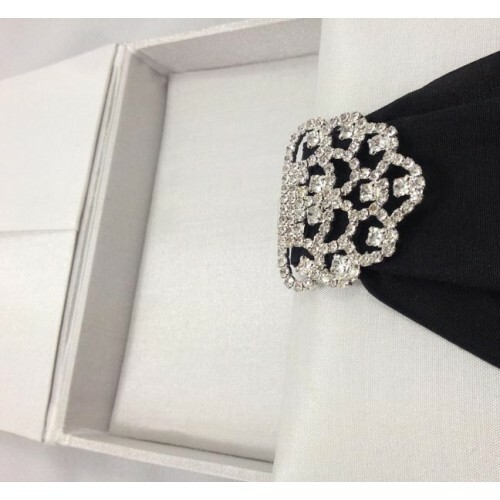 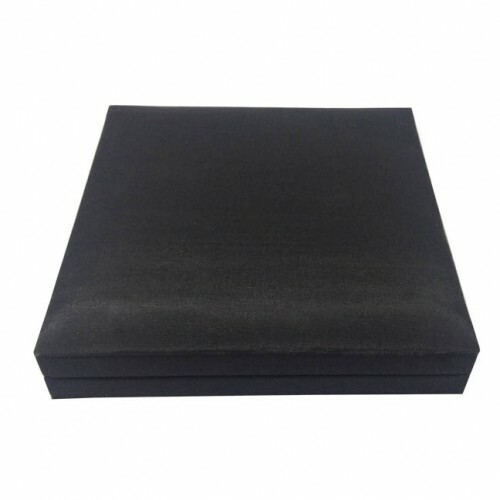 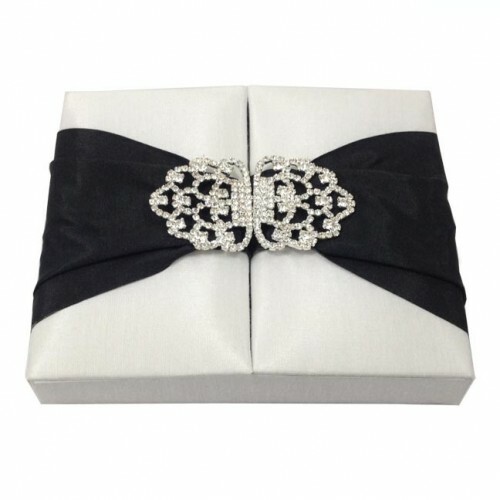 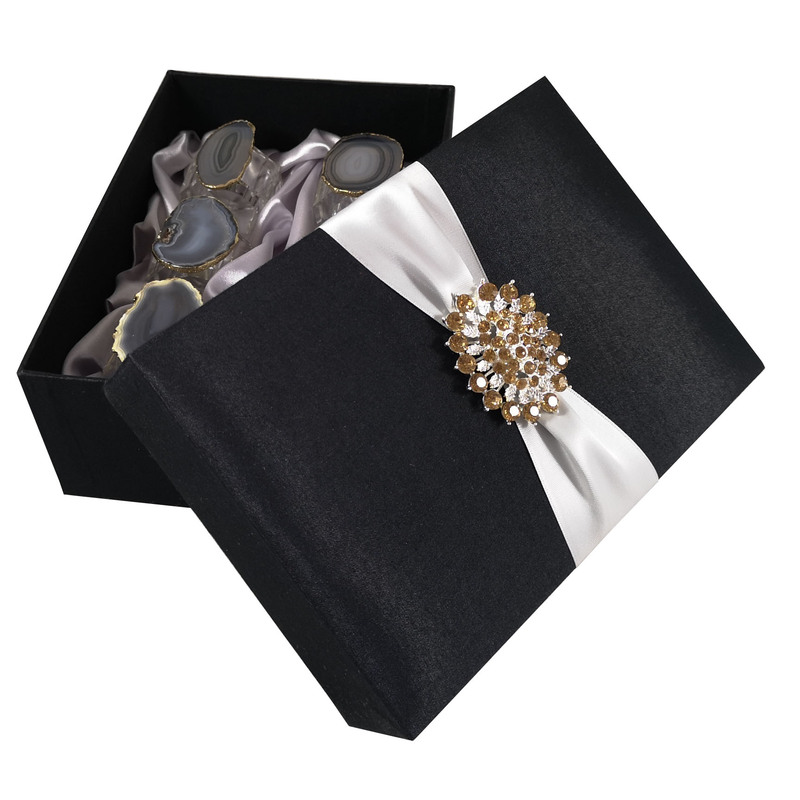 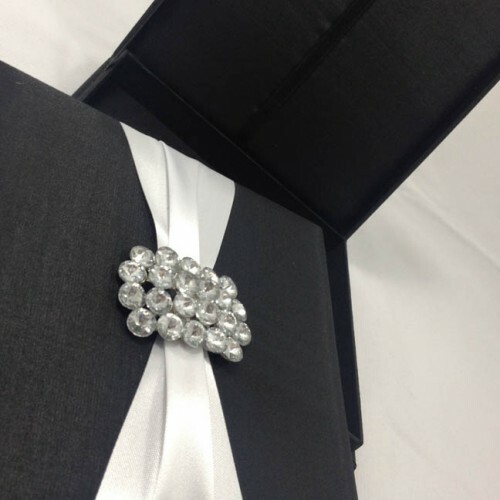 Black silk covered box is an ideal carrier for special event invitations.